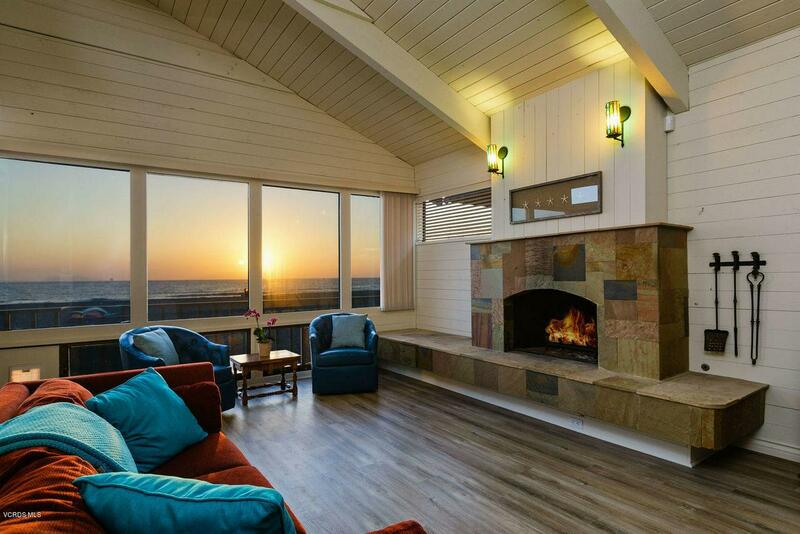 Beachfront Home at Beautiful Silver Strand Beach - Walls of Glass with Spectacular Whitewater, Ocean & Island Views. 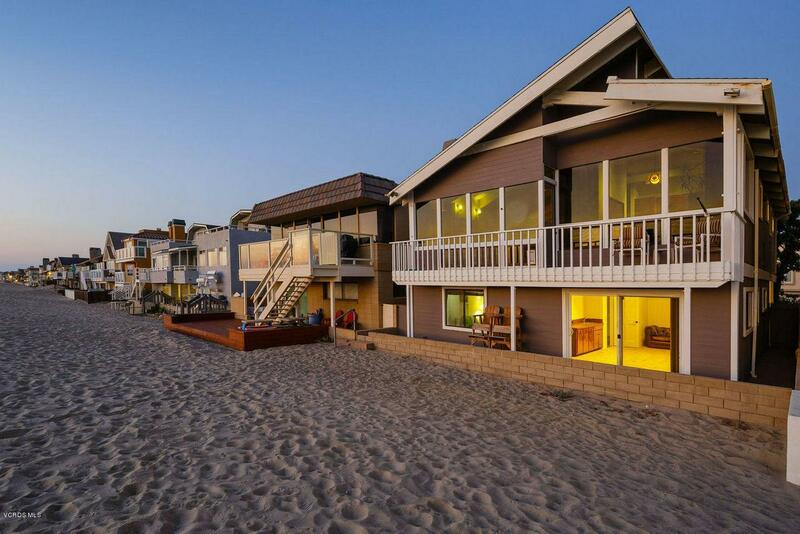 You'll love this Wonderful Beachfront Home with its highly desirable center beach location. The exceptional floor plan features over 2250 square feet with 3 bedrooms, 3.5 baths including the flex den, 3rd bedroom or guest studio. 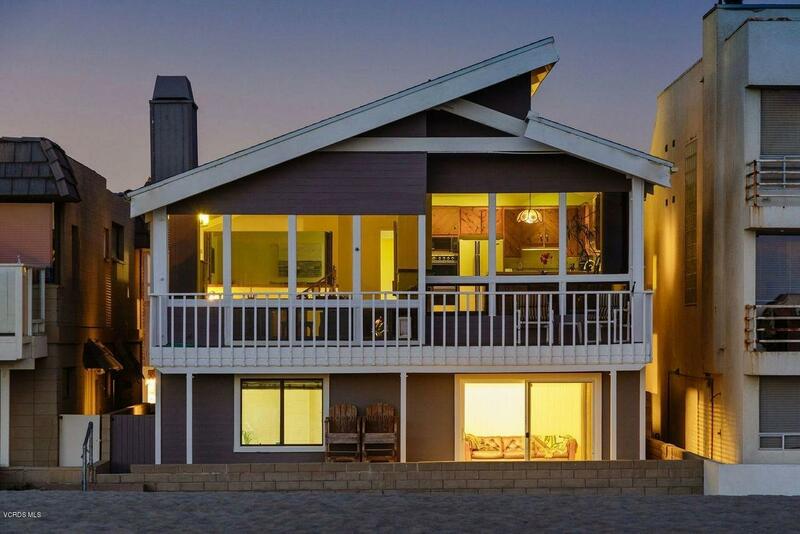 Incredible ocean views from almost every room including the master bedroom, living room, kitchen & dining room. Features include beautiful open beam ceilings, clerestory windows, slate fireplace, large center island kitchen, a master bedroom suite retreat with office and his and her bathrooms, courtyard entry and a beachfront patio and deck. Recent additions include all new interior paint along with flooring. 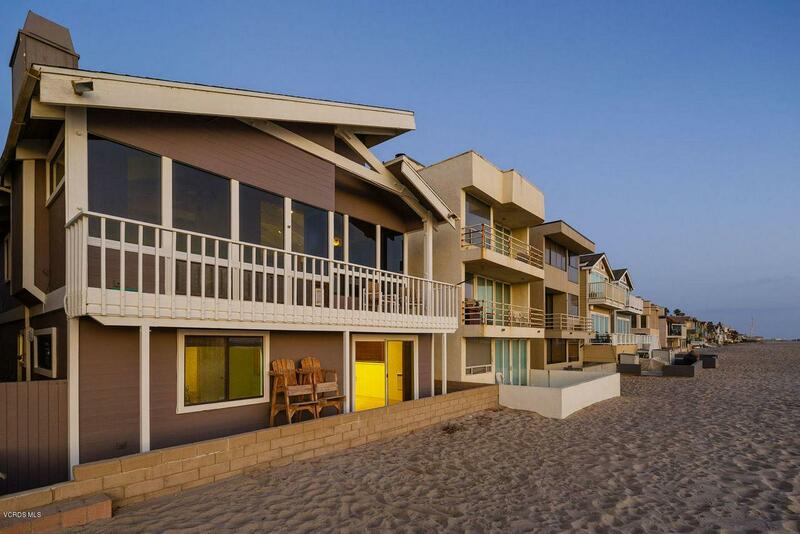 Best Value on the Beachfront in Ventura County! Sold by Poupee Komenkul BRE#00858606 of Rodeo Realty. Listing provided courtesy of Michele Dougherty DRE#00858606 of Stark Realty, Inc and John Eash CA DRE# 01176553 of .